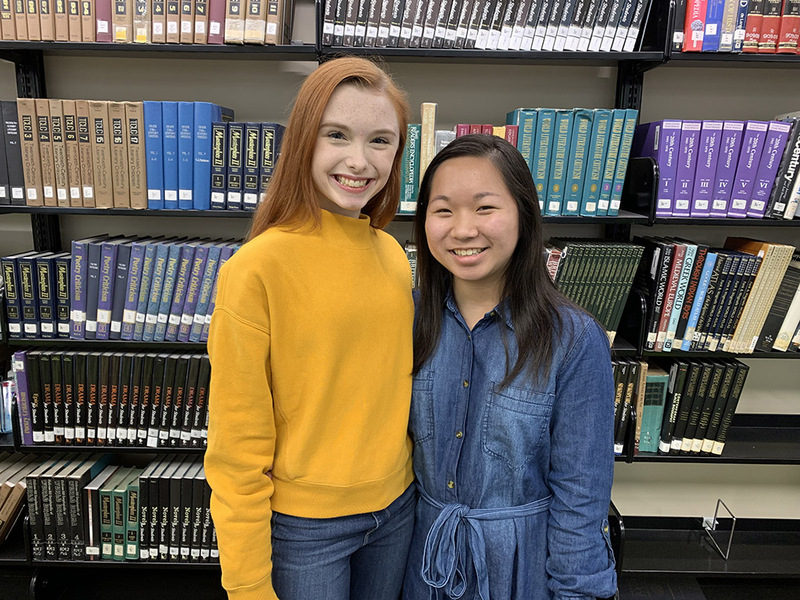 Five high school seniors from the Huntsville City Schools District have been selected as Presidential Scholar Candidates for 2019. 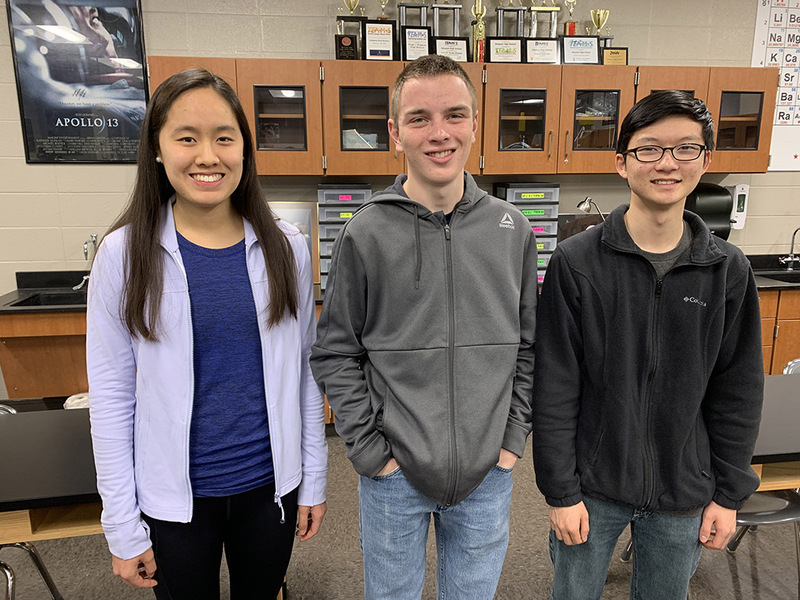 The students honored are Tiffany Dinh and Lauren Scott from Huntsville High, and Alison Hu, Noah Kim, and Jack Smalligan from Grissom High. The five students join an elite group of over 5000 seniors from across the country and over 80 in the state as a Presidential Scholar Candidate. Students selected as candidates must complete applications by February 26. Presidential Scholar Semi-Finalists will be announced in April and Finalists will be revealed in May. The White House Commission on Presidential Scholars selects students from across the country based on their academic success along with essays, transcripts, school evaluations, community service, leadership, and commitment to high ideals. Each year, up to 161 students are named as a Presidential Scholar Finalist with up to three students selected from Alabama. Finalists will be invited to a National Recognition Program held in June in Washington D.C.